Thus, why not expand your reach and sell your shop’s range boldly on the Nordic and Baltic markets and, why not, all over Europe? It could not be easier now with the SmartShip service. Your clients will be able to order their purchases very conveniently, with just a few clicks, to be delivered to a parcel terminal near them or even to their home address. You can easily add and remove countries from the management pane of your web shop as needed. Itella SmartPOST EE (Estonia) parcel terminals. Itella SmartPOST FI (Finland) parcel terminals. Itella parcel delivery points FI (Finland. Courier to the many European countries. You can add and remove countries easily from the modules control panel. Itella collection point FI (Finland). 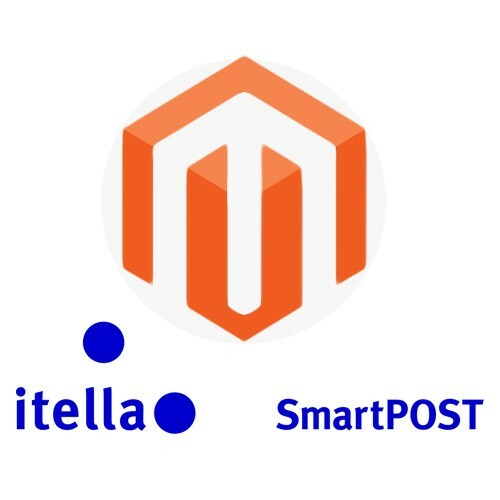 Interfacing with Itella SmartShip Unifaun API which allows parcel labels to be created from the order list and also from the order view. A valuable helper to merchants in the following countries: FI (Finland), LV (Latvia), LT (Lithuania). 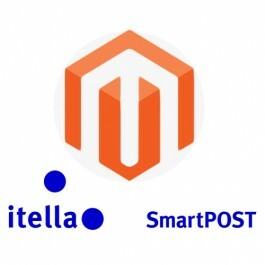 Clients have an option to choose Itella’s SmartPOST service in Estonia or Finland to receive their coveted purchases. They may also pick up their long-awaited purchases from their preferred parcel delivery point in Finland, Latvia or Lithuania, or from an Estonian or Finnish parcel terminal. The User Manual is: here!